Rare 10' ceiling model. Outstanding 1 plus Den Condo. 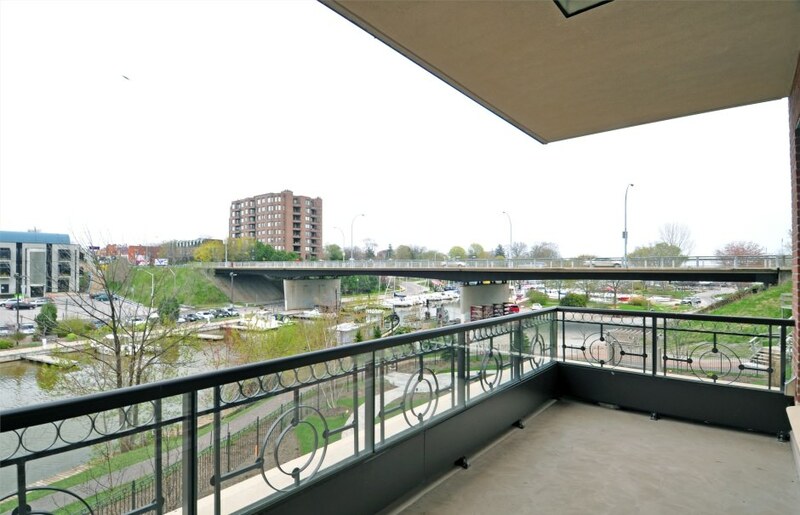 One of two, side by side main level units, 1,589 square feet of never lived in luxury! 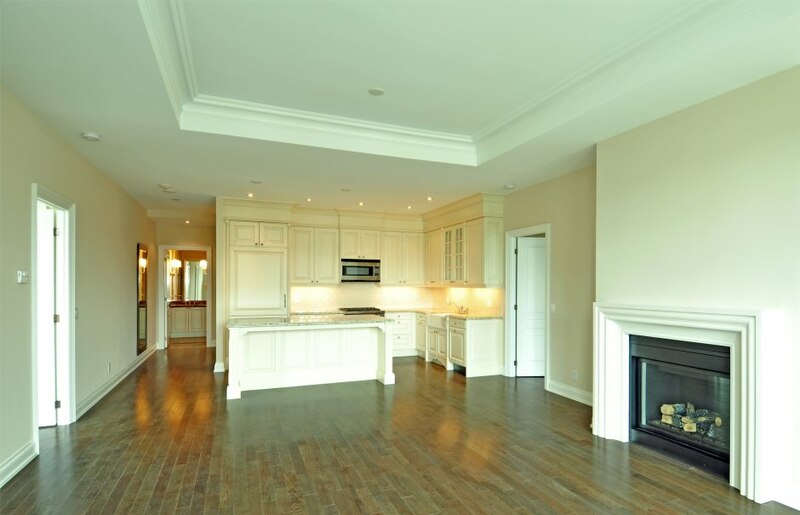 "Downsview" Kitchen, hardwoods, granite, and gas fireplace. Incredible view over 16 Mile Creek from 20 foot balcony. Top of the line appliances included. Lots of storage! BBQ hook ups, party room, exercise room & library. 24 hour Concierge.